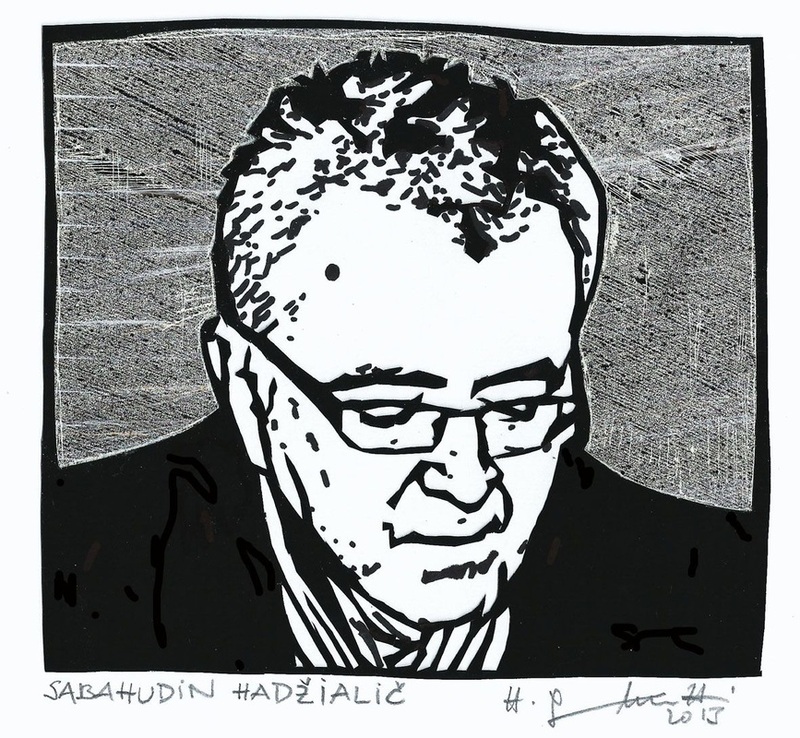 WORDS , ANTHOLOGIES1[ 2011] At present he is working as a senior lecturer in English in J.V.P.G. 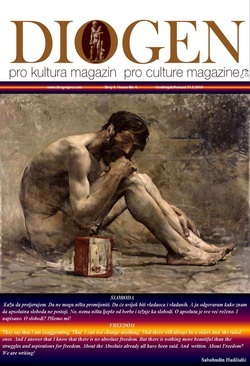 and associate od DIOGEN pro culture magazine, Sarajevo, Bosnia and Herzegovina. ed.) style. 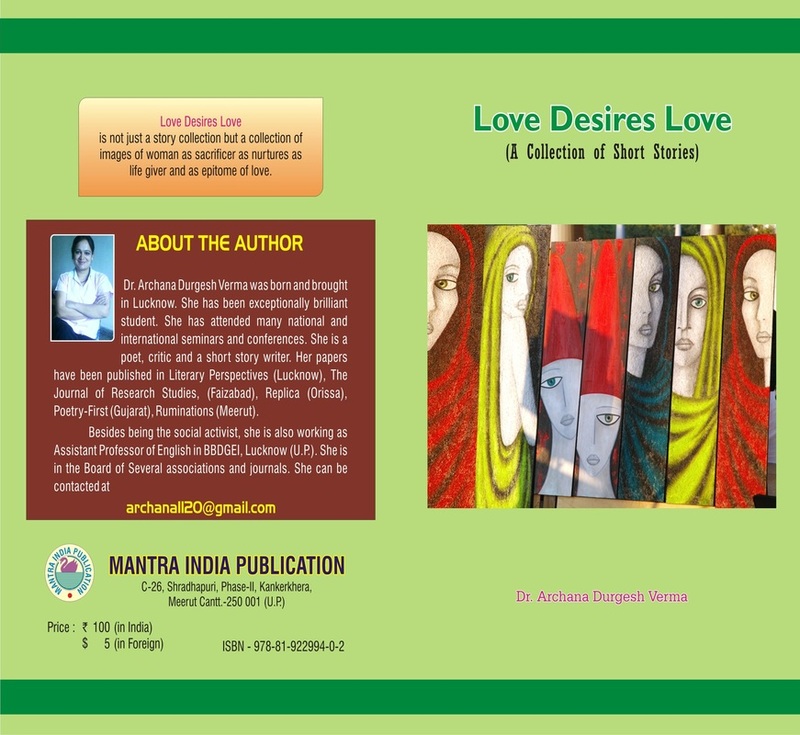 Author's name should appear on the cover page only. 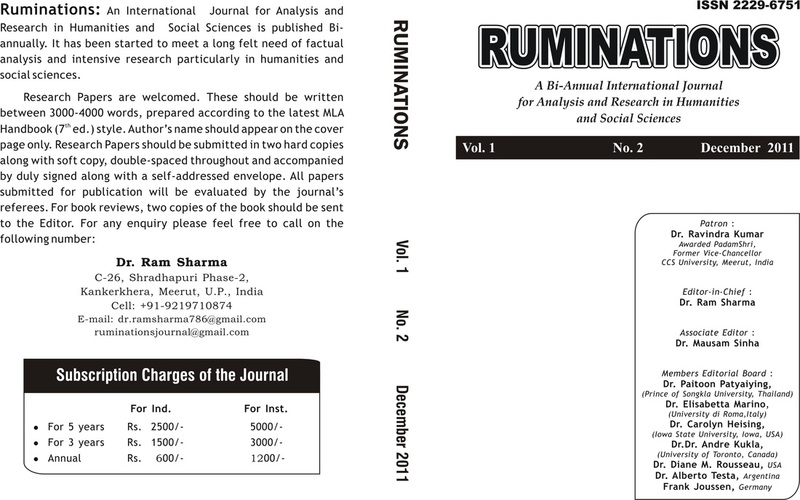 Ruminations: An International Journal for Analysis and Research in Humanities and Social Sciences is published Bi-annually. 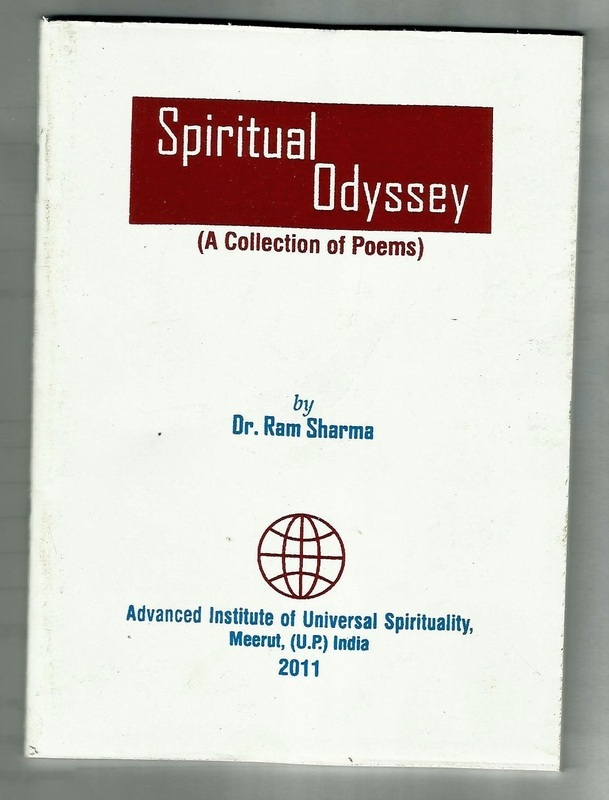 It has been started to meet a long felt need of factual analysis and intensive research particularly in huminities and social sciences. 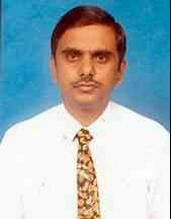 Research Papers are welcomed. 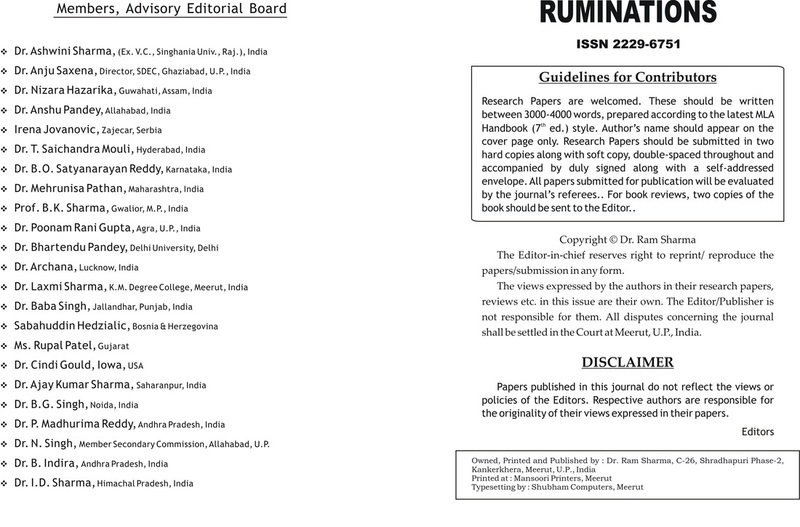 These should be written between 3000-4000 words, prepared according to the latest MLA Handbook (7th ed.) style. 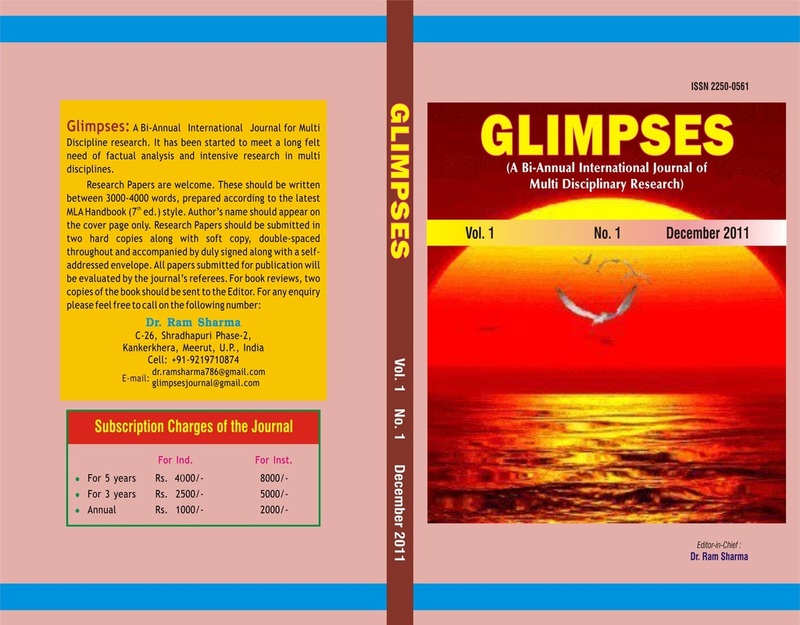 Author's name should appear on the cover page only.